burst of energy after a migraine headache! 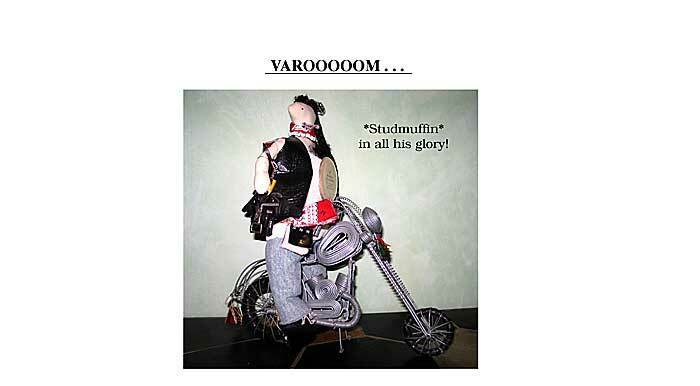 collection of ephemera, Studmuffin was born! jacket which was a gift from a student. fender is serendipitiously from the same place!